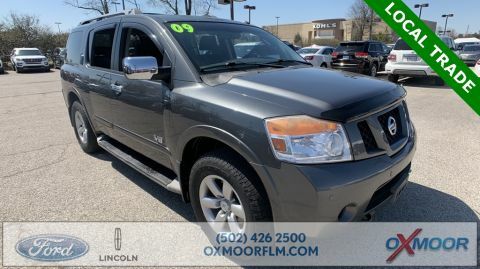 Oxmoor Ford Lincoln offers an extensive selection of used cars, trucks, and SUVs from a wide variety of respected automakers at our Louisville, Kentucky Ford dealership. 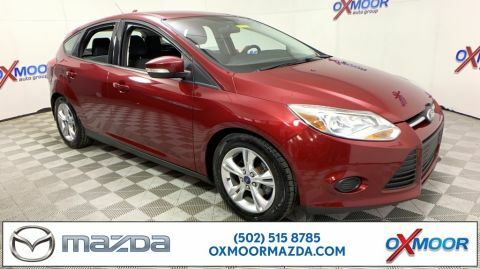 We’re proud to feature reliable and well-built cars with an affordable price tag, like the Ford Focus, or the Ford Fusion Sport. 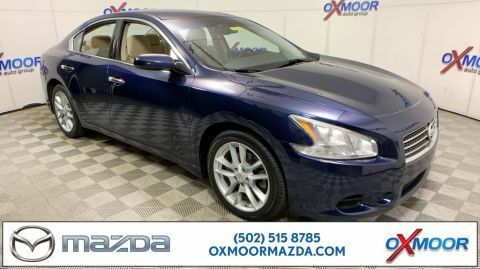 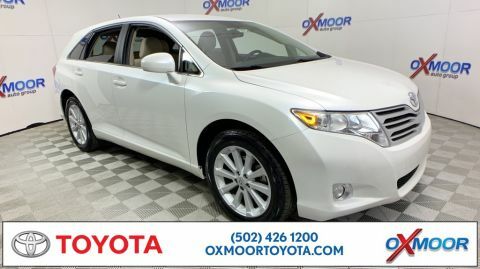 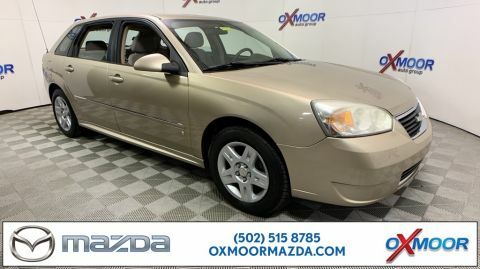 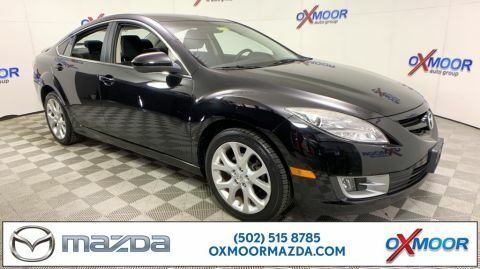 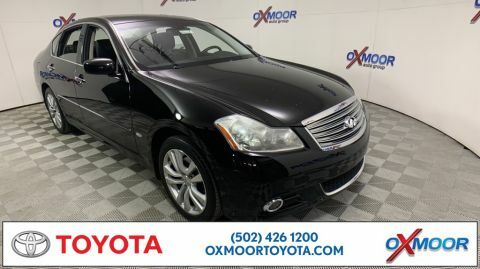 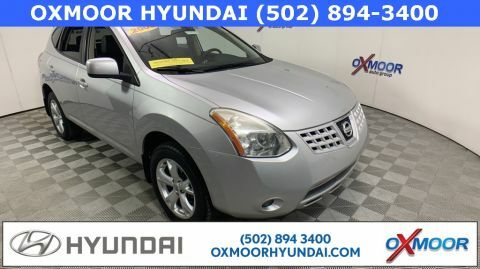 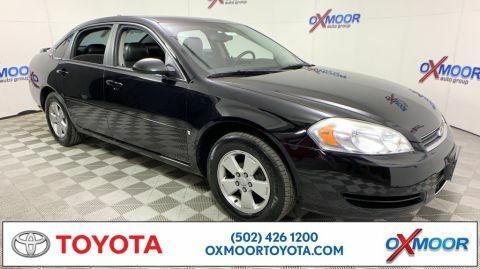 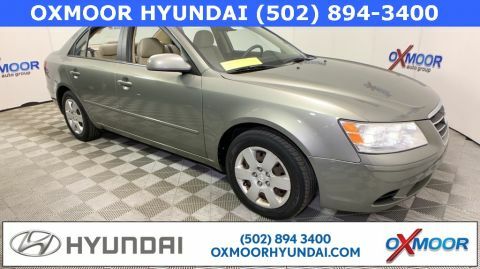 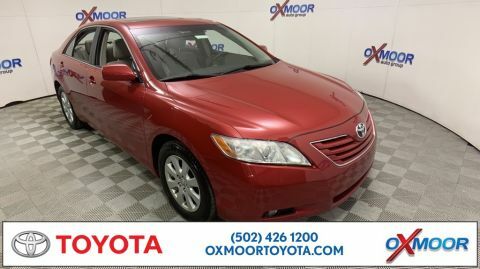 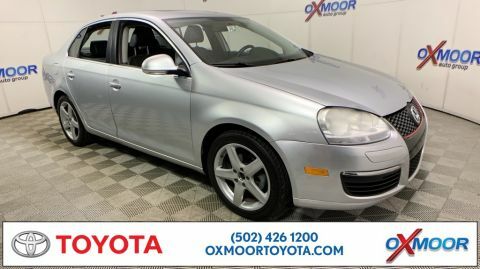 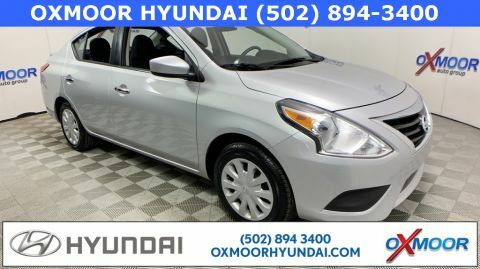 Our selection of used cars under $10,000 features recent models as well as modern classics suited for any driver from Jeffersonville, IN to Elizabethtown, KY. Feel free to browse our selection below, and be sure to visit our Louisville, KY dealership for an obligation-free test drive of the used car, truck, or SUV of your choice! 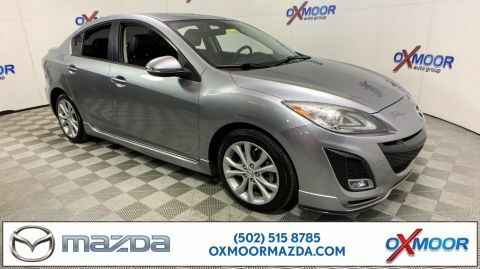 In addition to our selection of cars, trucks, and SUVs for sale under $10,000, you can save on our already competitive prices with our ongoing used vehicle specials. 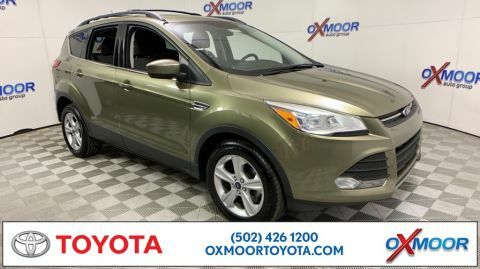 Be sure to take advantage of our rotating weekly auto discounts and specials as well as national deals and incentives from Ford and Lincoln. 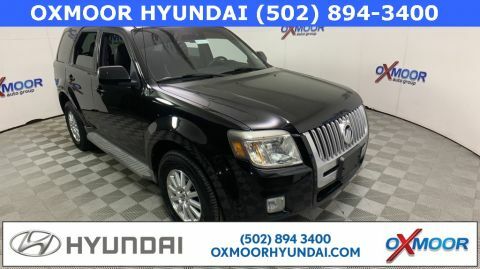 We also make it easy to value your trade-in from the comfort of your own home and apply that value to the purchase of your new vehicle at our Louisville, KY Ford dealership. 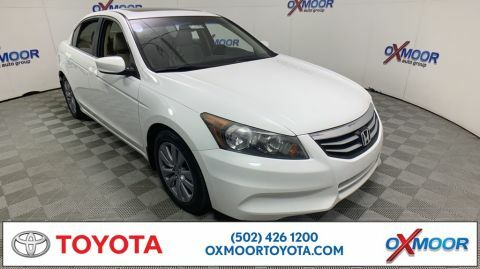 We maintain high standards for every vehicle in our inventory, even for our most competitively priced models. 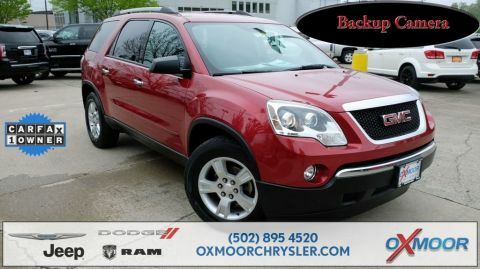 Every car, truck, or SUV available on our lot has been maintained by the expert technicians of our Louisville, KY automotive service center. 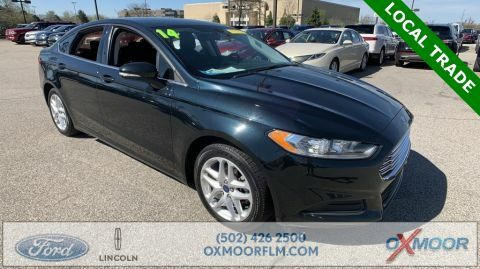 You can expected the same high-quality service when you bring your car, truck, or SUV to the service center at Oxmoor Ford Lincoln for routine maintenance, performance parts upgrades, and comprehensive collision recovery.